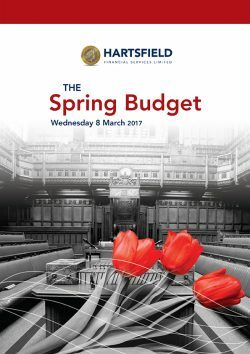 The Spring Budget has become a victim of the snap election. Indeed Chancellor Philip Hammond has not had much luck with what he said would be his first and last Spring Budget. His proposal to increase Class 4 national insurance contributions from April 2018 survived only a week before being dropped. Then when the Finance Bill was published in March, he won the dubious accolade of producing the longest ever Bill, at 722 pages. Just over a month later, the early election forced him to cull over half the Bill’s contents so that he could push a slimline consensus version through before Parliament shut up shop. The property and trading allowances of £1,000 each from 2017/18. These new allowances were aimed at keeping small amounts of trading income and property income out of tax. It seems likely that most of the “lost” legislation will re-emerge in a summer Finance Bill after the election, if the pollsters are right and the Conservatives are returned to power. However, the start date for some measures, such as the money purchase annual allowance cut, may be pushed back to 2018/19 because of the delay in reaching the statute book. Others may be overtaken by fresh proposals, as a new May government would not be constrained by pledges in the 2015 manifesto. Interesting times ahead. If you’d like to have a chat about your finances, either before or after the election, we’d be happy to help. Please get in touch with the team here at Hartsfield.